Fast driving around winding roads with surfaces that jeopardize the car's stability at high speeds. 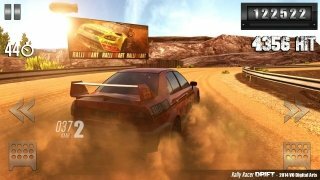 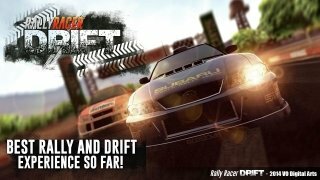 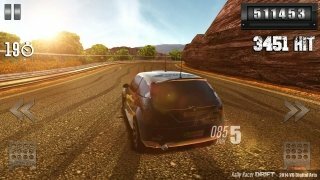 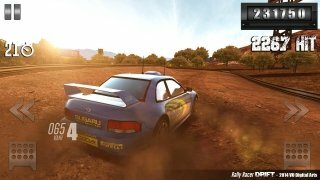 This is part of a rally championship and with Rally Racer Drift we'll be able to live all the excitement from our Android device. 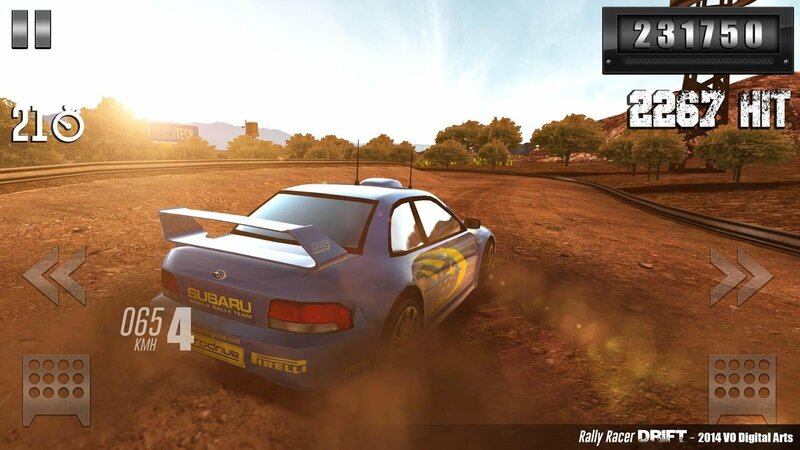 Remember that you have to be skilful as well as fast. 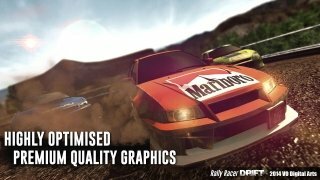 Realistic simulation of the car's behavior. Six different cars to choose from. Sensitive control system adapted to touchscreens. 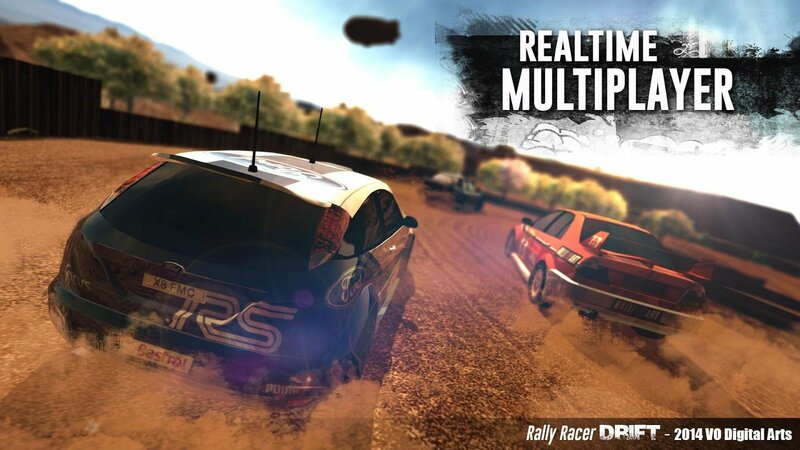 Download Rally Racer Drift and live all the excitement of competing in frenetic rallies.